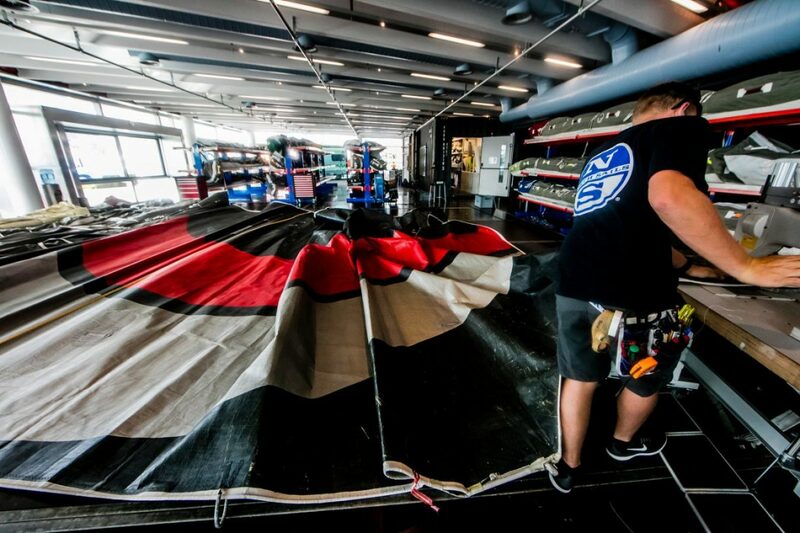 Within the Volvo Ocean Race Boatyard sits a communal sail loft which provides service and repairs for all seven teams sailing in the 2017-18 edition of the race. The sail loft employs only five sailmakers who look after 56 sails in each stopover. If you’re thinking, “wow, these guys are slammed,” the answer is yes and no. 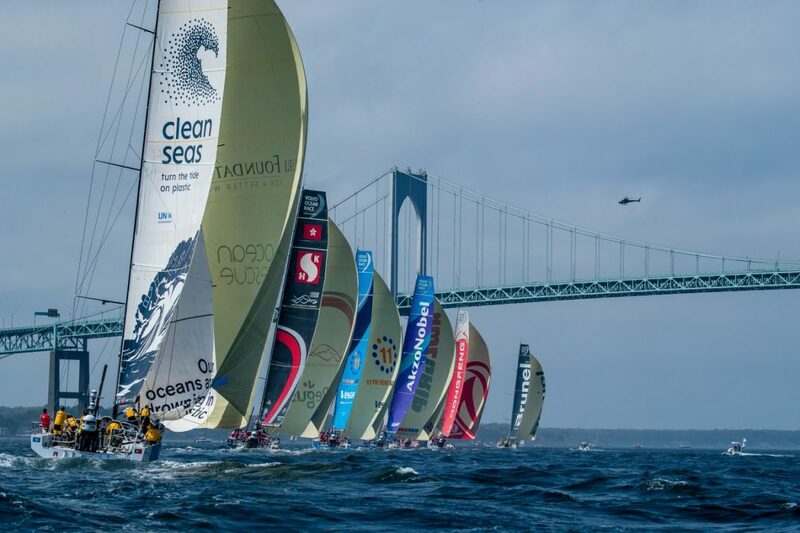 Since 2009, the Volvo Ocean Race fleet has evolved from open rule yachts and string sails to one design VO65’s with a 100% North 3Di inventory. With that, the teams have also changed from each having two to three sailmakers on staff to trusting the five-person shared loft for all their sail maintenance. 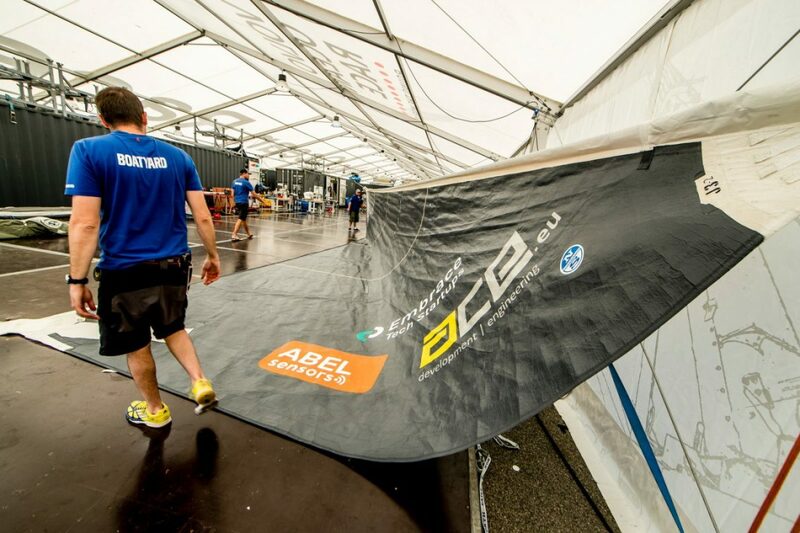 The ability to manage the sail repairs is a testament to Nathan’s team and North 3Di. Introducing the one design rule has also driven the teams to test the limits of their equipment. With an equal playing field, the only edge teams have is who can push themselves and their equipment harder than the next boat; far more than anyone ever thought or expected when the VO65 was introduced in 2012. 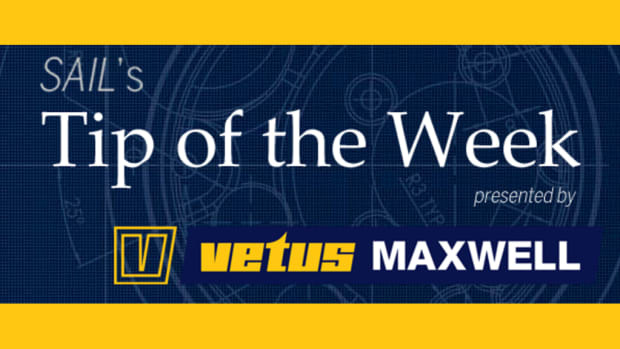 Nathan, Scoob and the Boatyard sailmakers take care of the most abused 3Di sails in the world and can provide expert insight in sail damage control. 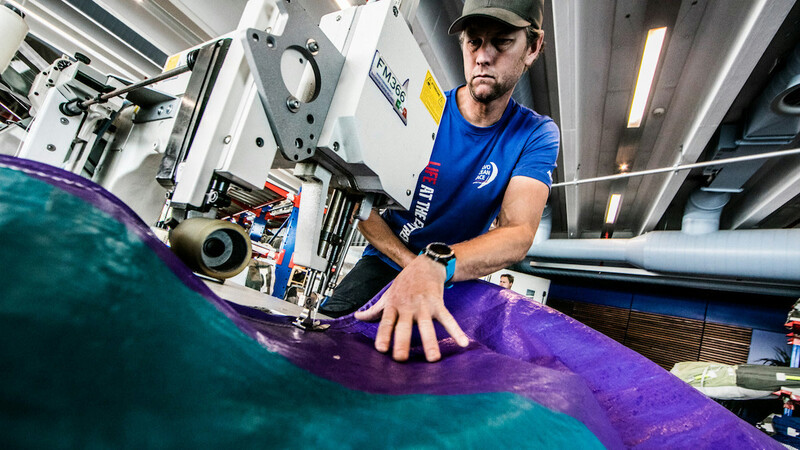 The guys stopped by the North Sails HQ in during the Newport (Rhode Island) stopover, and we sat down with them to grab some tips on preventive maintenance for 3Di sails. Scoob: The format of the Volvo allows for teams to join late and with very little pre-race sailing. The teams with more sailing time tend to have better sail shape, kind of the opposite of what you’d expect.  With experience comes better boat handling which also results in better sail handling. Nathan: 3Di sails last longer than anything we have seen before, but you still want to minimize flogging. A lot of the damage we see on these boats is just from flogging. Pre-start in a club race or a smaller regatta is the same thing. A lot of people put their sails up long before they need to, and sit their flogging or sailing around unnecessarily. 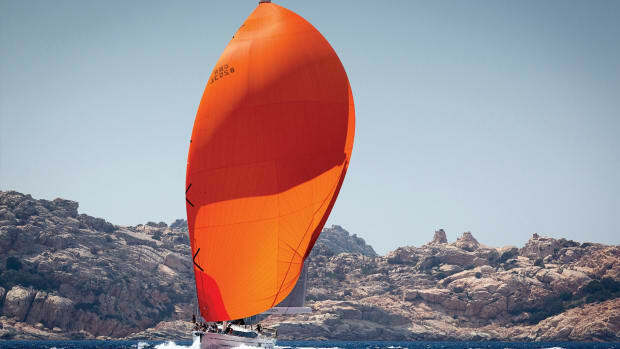 Sails have a lifespan, with 3Di it is longer than you’d expect, but the better you look after them, the longer they’re going to last. 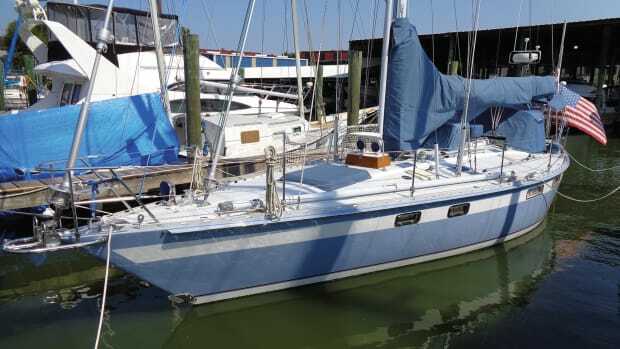 Scoob: When the sails are set up, and in use, we rarely see a problem. It’s the flogging that causes problems. 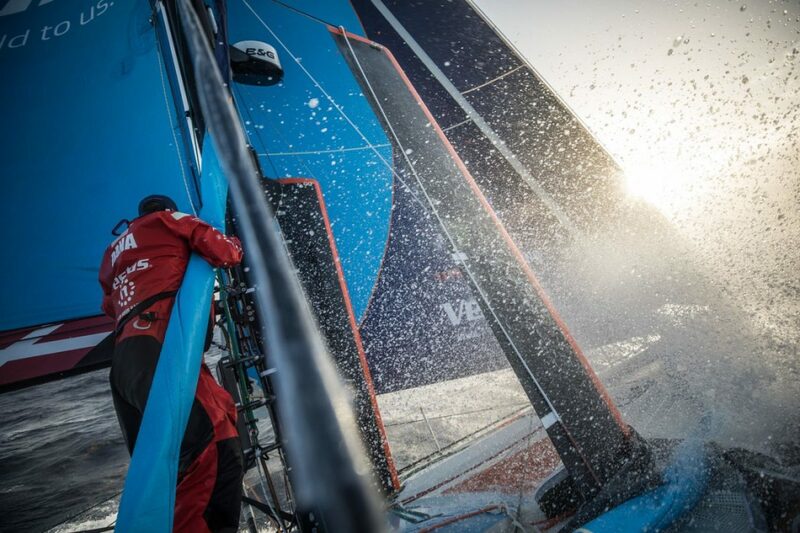 Nathan: Most of the repairs we see are because the teams did not have the right sails up in the right conditions. Maybe they couldn’t make the sail change or just getting the sail down was a struggle. And the competition is so tight in this edition of the race the guys are pushing everything until the last possible minute. Compared to an IMOCA, who are solo and more cautious, the Volvo teams are influenced by the boat next to them. Is ALL Your Gear In Good Condition? 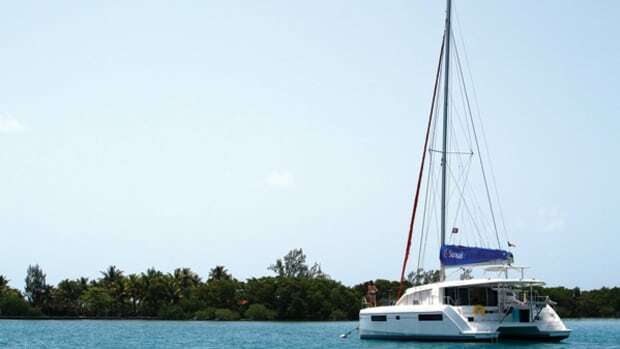 Nathan: Most sail breakages or damage occurs due to another area of the boat failing. 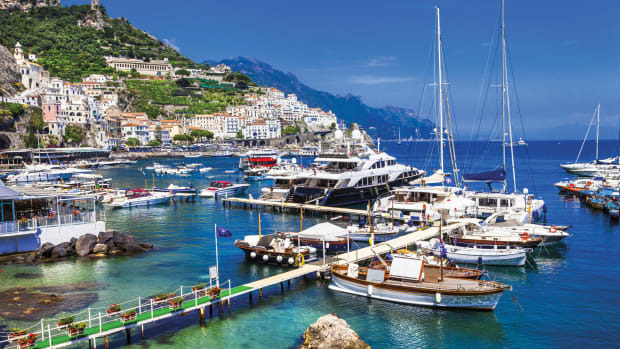 Making sure the rest of the boat and especially the rig and rigging is well maintained, and functions correctly is a big thing for sail care. Nathan: After every leg, the sail coordinator from each boat will come into the loft and have a chat with us and tell us what happened, what went wrong during the leg, what went right. They give us guidance for the repairs. The discussion provides us with the team’s priority and also helps to save time because we have a worklist. Nathan: By far the Southern Ocean Leg this edition is one of the hardest in recent races. And yet, there was no major damage. The leg was three weeks of sailing in 35-40 knots or more. Some of the teams saw 60+ at times during squalls. Historically, we have seen a lot more damage. 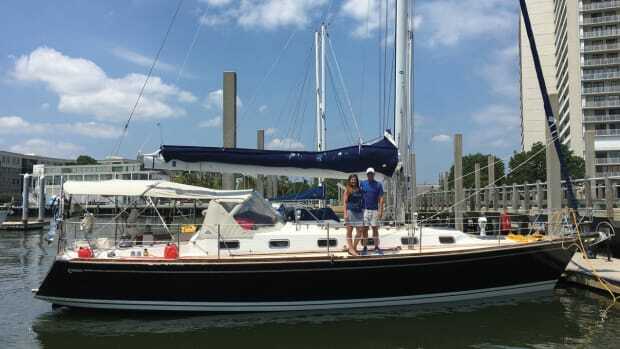 With 3Di you see cuts and chafe, normal wear and tear, but the sails all stayed in one piece, which was amazing. Scoob: We see chafe here and there, but not major repairs. 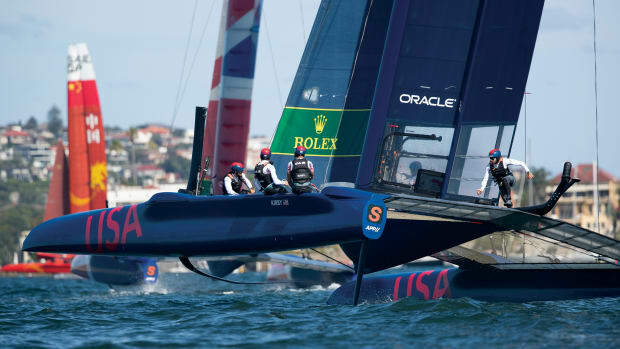 We used to see sails arriving into port in two pieces, but we have not seen that this race. There was the issue with MAPFRE, but the sail damage was a symptom of something else.